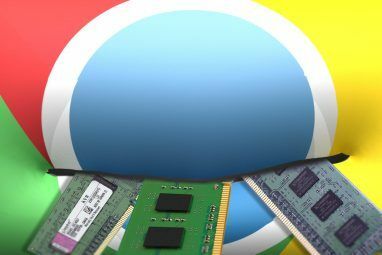 This easy-to-use Chrome extension 10 Must-Have Chrome Extensions For 2015 10 Must-Have Chrome Extensions For 2015 It's the third month of the year and some new Chrome extensions have floated towards our attention. Which are the ones you will keep? Read More allows you to count up, count down, or both at the same time using hours, minutes, and seconds. If you leave the extension window open, you can see the Simple Pomodoro Pomodoro Web App Tomato.es Is Time Management Made Simple Pomodoro Web App Tomato.es Is Time Management Made Simple Can't focus? Get to work, now. Tomato.es is a free Pomodoro timer you can use directly in your browser – and it's possibly the best such app I've ever used. The Pomodoro technique is simple:... Read More timer sliding as time ticks away. You can also reset it at any time by clicking the Reset the Timer button. When time is up, a notification appears on the screen and the timer plays a ringing sound. If you allow your children or grandchildren to play games online or access certain websites 8 Child-Safe Websites Where Kids Can Catch All The Recent News 8 Child-Safe Websites Where Kids Can Catch All The Recent News There's no news like bad news. I don't think a diet of bad news is quite right for children before they hit the right age. Agreed, you cannot keep the bad winds away but just... Read More , then this Play Timer for Kids is a great way to let them know when play time is over. Another handy timer that can be used for children as well as adults is Sleeper. 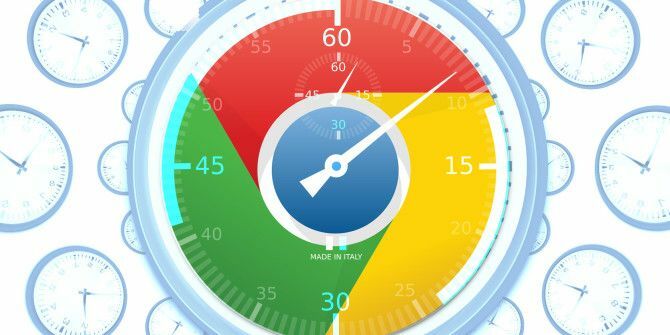 This timer will automatically close active Chrome tabs 10 Most Productive New Tab Extensions For Google Chrome 10 Most Productive New Tab Extensions For Google Chrome When you start a new tab in a browser, are you looking to go somewhere or are you looking for information to come to you? Google Chrome has many extensions to make it productive. Read More based on the settings you choose. Upon installing the extension, it is filled with times, music selections, and comments which can be customized. The defaults connect to stations on Pandora Improve Pandora With These Chrome & Firefox Browser Add-Ons Improve Pandora With These Chrome & Firefox Browser Add-Ons With over 35 million listeners, Pandora is easily one of the most popular Internet radio sites. Despite Pandora being awesome at linking similar songs together, there's always room for improvement. For instance, controlling it requires... Read More , but you change this by adding a Friendly Name and URL to Load for your desired music destination. Are there other Chrome extensions that help you time your tasks or let you know when you have been doing an activity for long enough? 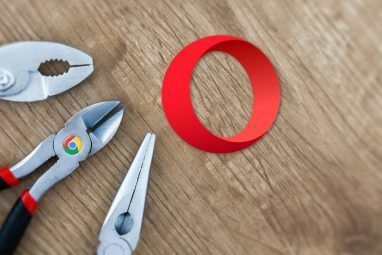 Which alerts, reminders, and timers 11 Quick Tricks To Become A Chrome Omnibox Power User 11 Quick Tricks To Become A Chrome Omnibox Power User Do you want to become an Omnibox power user and save plenty of time and keystrokes? All you need are a few good extensions and a little knowledge of how to tweak the search settings.... Read More do you like? Share your suggestions below. We would love to hear from you! 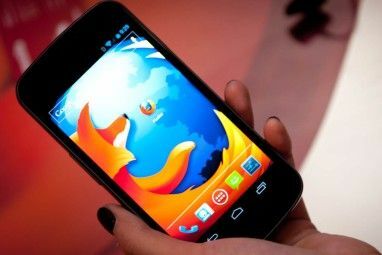 Explore more about: Browser Extensions, Google Chrome, Time Management, Timer Software.